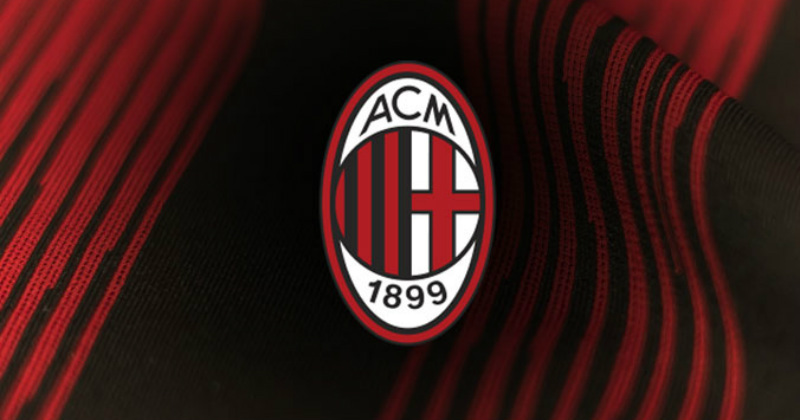 Since day one, AC Milan have been rocking their infamous red and black look- and the choice of colours wasn’t by accident. 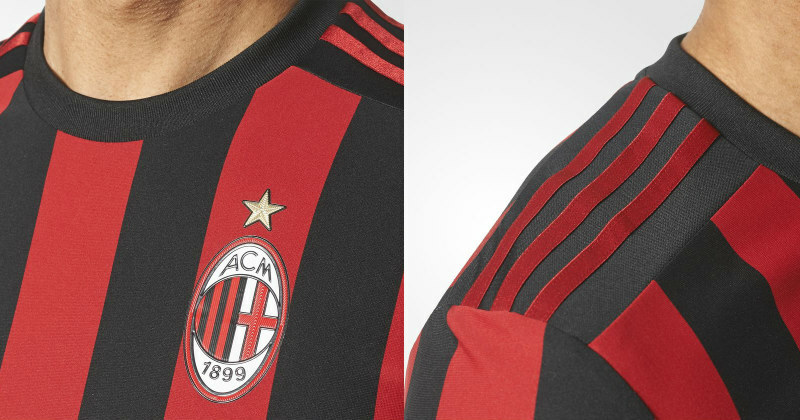 Since day one, AC Milan have been rocking red and black, and the choice of colours wasn’t by accident. The red was chosen to represent the players fiery ardour, whilst the black was to represent the opponents fear in challenging them. The colours spawned the nickname ‘Rossoneri’; which literally translates as ‘The Red and Blacks’. From the foundation of the club until the mid-forties, Milan used the St. George cross; taken from the city’s coat of arms. From then on, they chose to remove the cross and the kit went logo-less until the late 90’s. 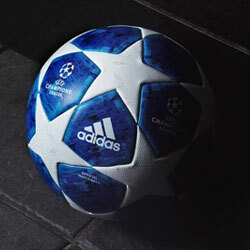 Ever since then the club’s current logo has been ever present; with the only exception being a limited edition centenary version for the 1999-00 season that included the cross once again. Adidas has been the supplier of AC Milan kits since 1998, when they took over from Lotto. The designs have evolved gradually over the years with different variations on the red and black stripes, as well as different collars and sleeve designs. 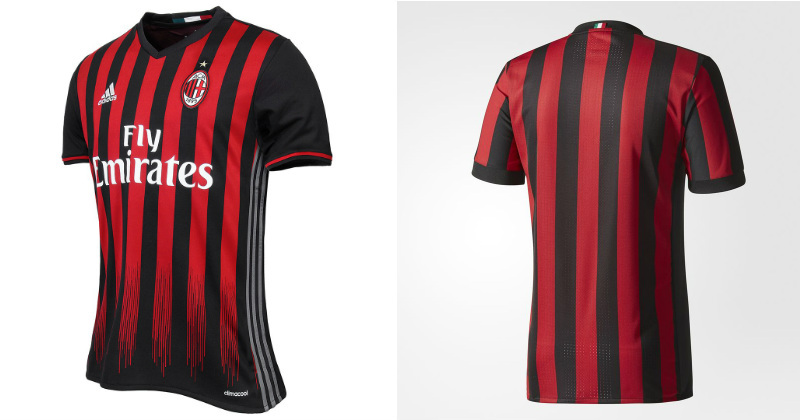 The current 17/18 design takes inspiration from the Rossoneri home kits from 1987-97. 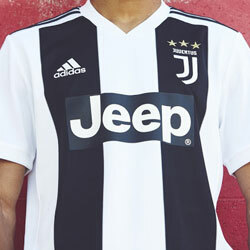 The jersey itself is functional through lightweight fabric, and contains a lot of little gems such as the Italian flag on the ribbed crewneck collar, and alternate 3-stripes on the shoulder that counters with the red and black lateral striped body. Last season’s home kit design is not too dissimilar to the current style. 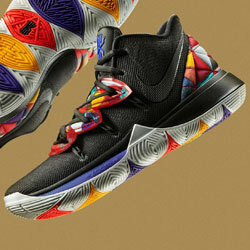 The dripping effect of the lateral stripes, however, had fans torn. The incomplete stripes seemed to go against the identity of the club for some fans, but sat well with a younger generation of fans. A design leaning away from the norm reflected a club that was in transition during the 16/17 season, as a lot of young players were being established into the starting line-up: players like Suso, Alessio Romagnoli, Manuel Locatelli and Mattia De Sciglio all played significant roles during the year; and the success story of the 18-year-old goalkeeping sensation Gianluigi Donnarumma was a talking point across the footballing world. 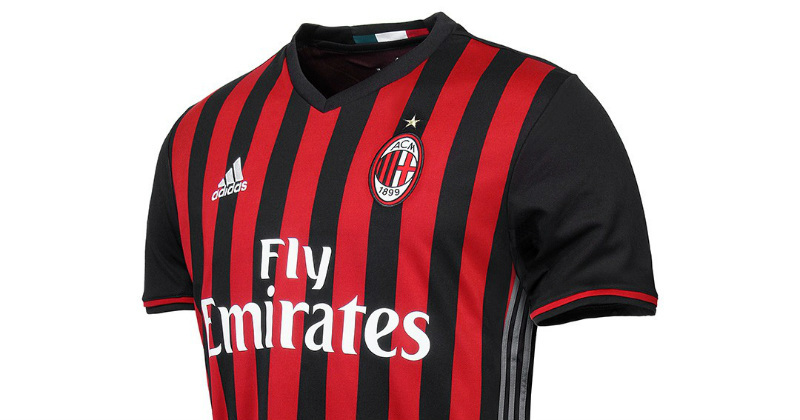 Get your hands on your very own Rossoneri red and black jersey by visiting FOOTY.COM. 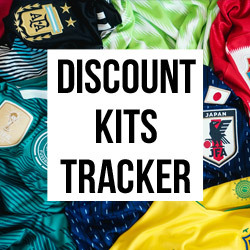 We compare the best prices for football kits, so you can get your new jersey at the cheapest price. 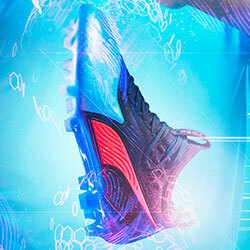 Following an explosive launch video, Puma have landed in Marseille with an incredible bang. Seriously, if this shirt was released last year it would’ve been one of the best of 2018.